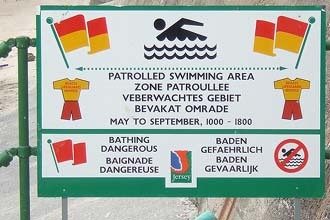 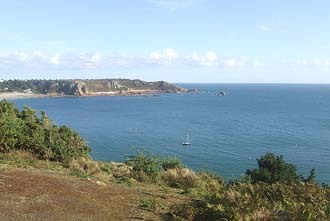 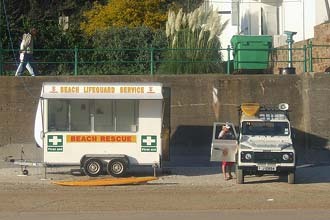 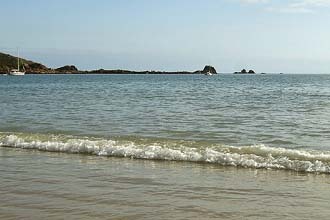 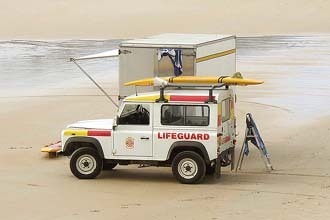 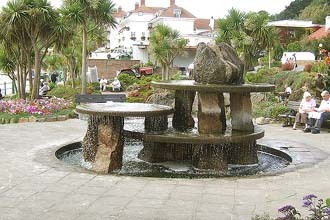 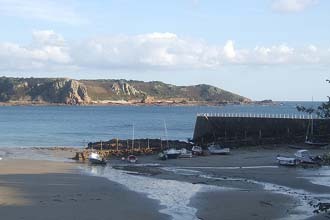 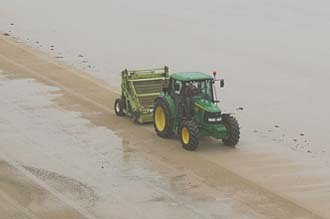 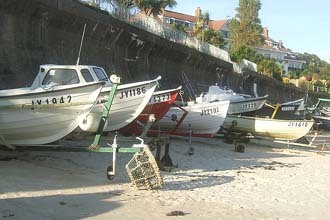 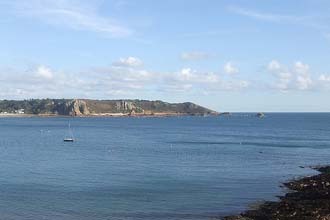 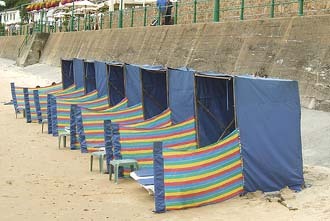 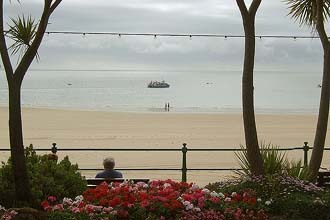 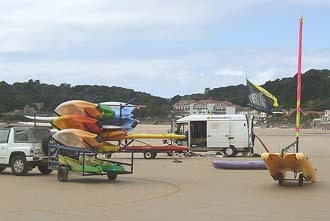 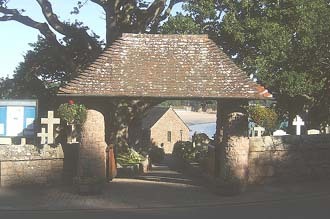 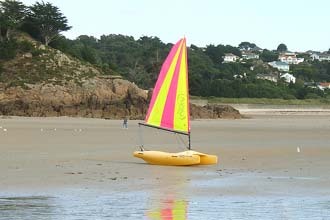 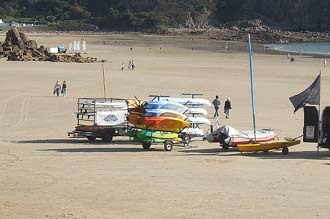 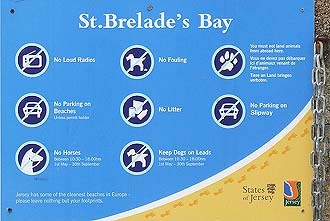 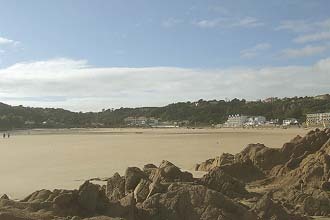 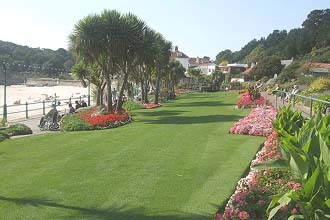 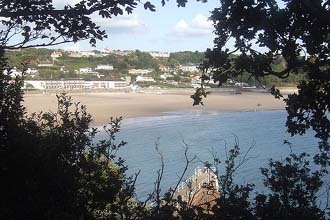 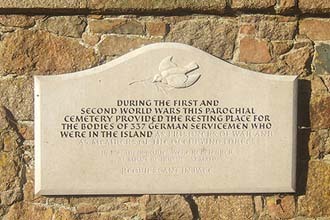 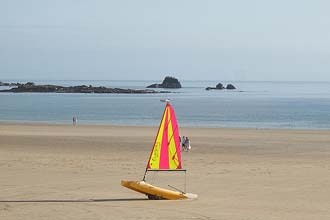 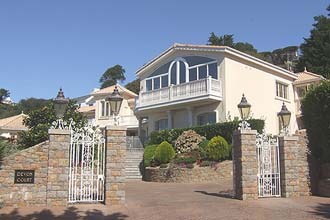 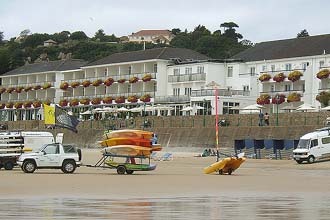 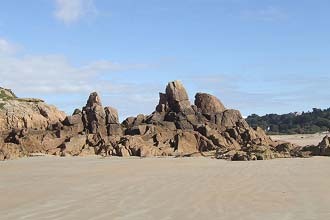 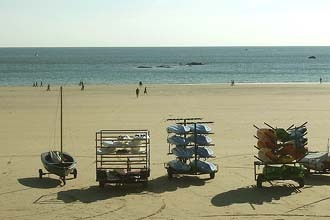 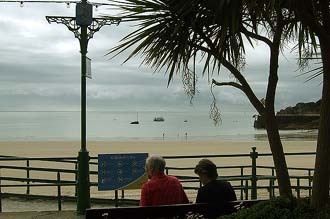 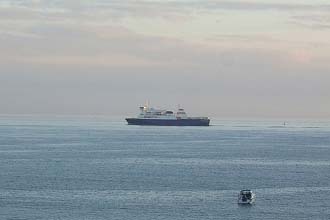 Saint Brelade parish is situated on the south west part of the island of Jersey. 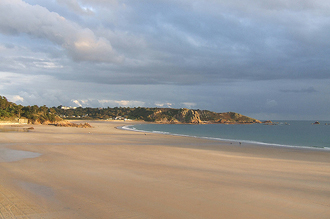 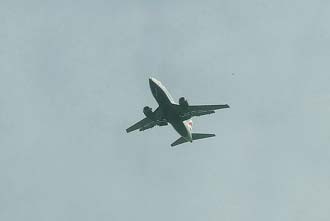 It has a population of approximately 9500. 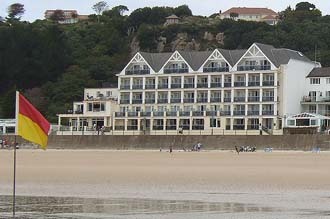 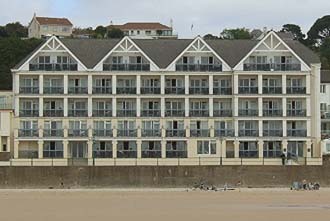 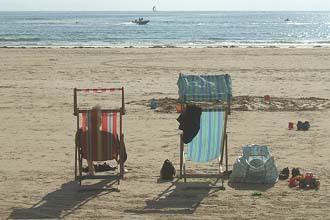 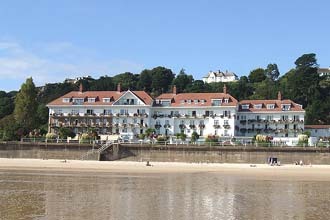 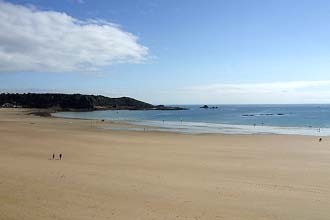 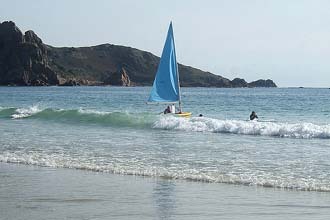 St Brelades Bay is one of the most popular bays in Jersey, and three high quality hotels are located on the seafront, as are a number of gift shops and eating establishments. 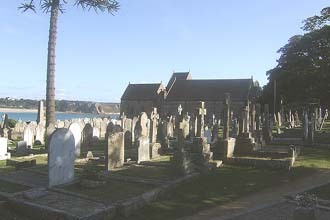 Close by are the Parish Church, and the Winston Churchill Memorial gardens. 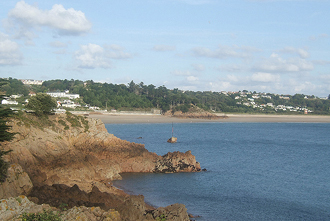 At the east end of the bay is the village of Oualsne. 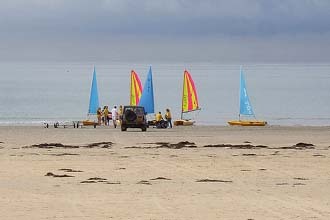 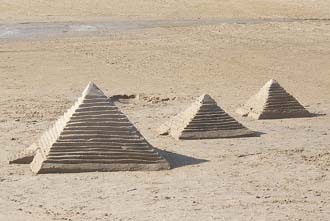 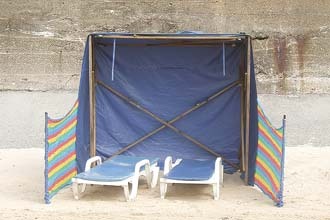 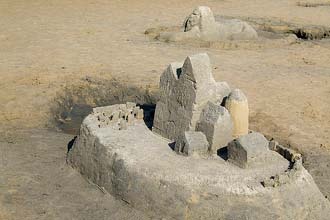 Below are a selection of photos taken in September 2007.